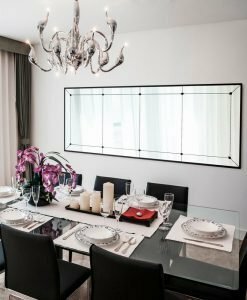 The beauty of the excellent design is combined together with the simplicity and elegance of inlaid flat mirror in the Grand Floor Mirror. 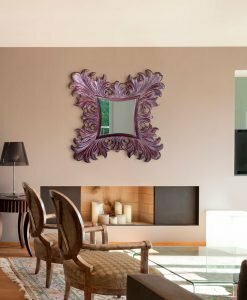 This mirror is designed at a height of 183 cm and comes with a brown rust finished panel that runs across the height and width of the mirror. 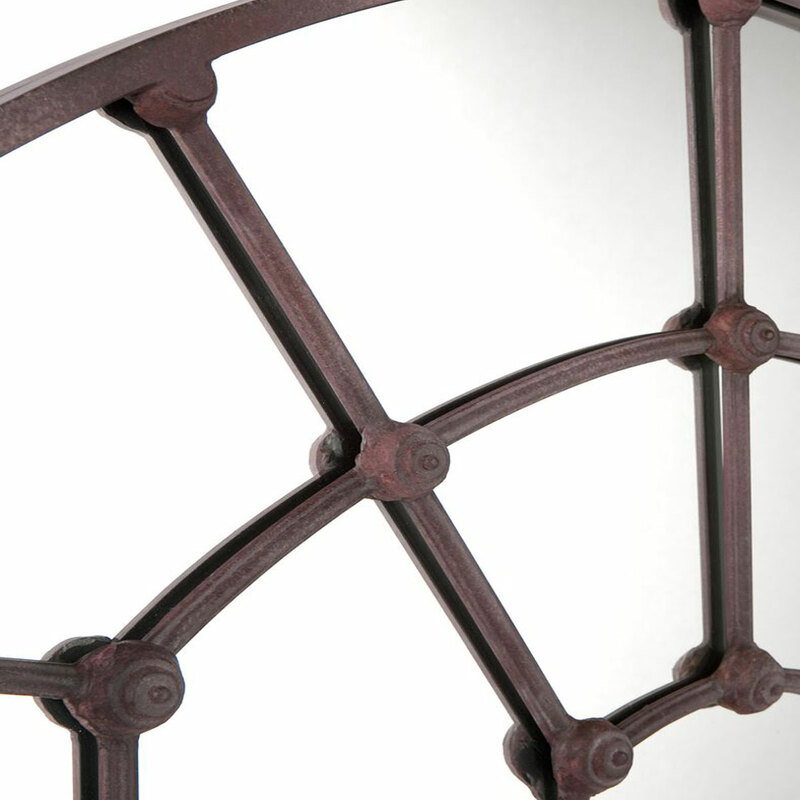 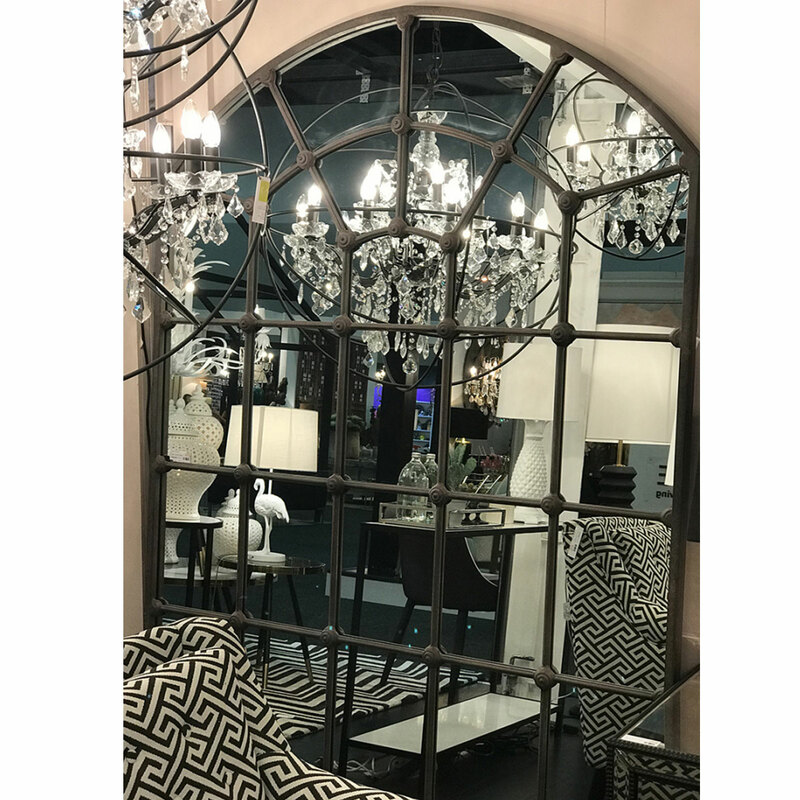 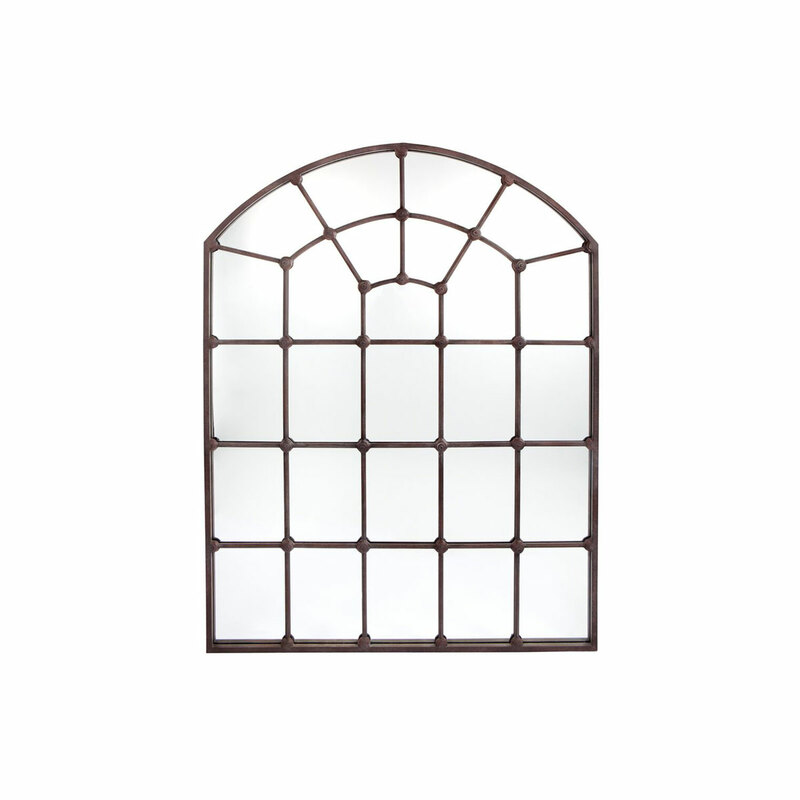 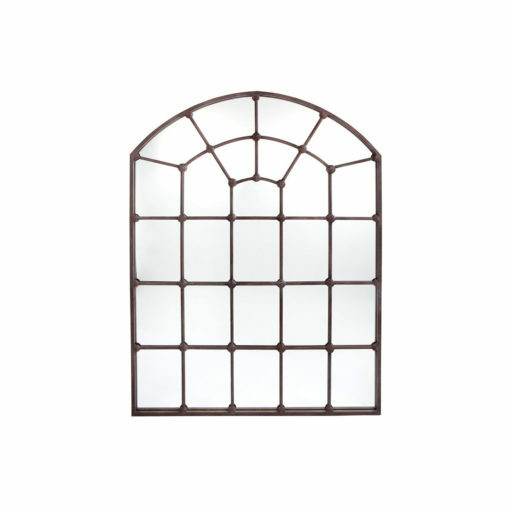 What makes this mirror unique is the arch shape of the top that provides a royal yet charming touch to it. 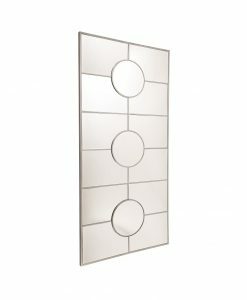 The inlaid flat mirror comes with a shiny and polished surface that reflects light throughout the room it is paled in. 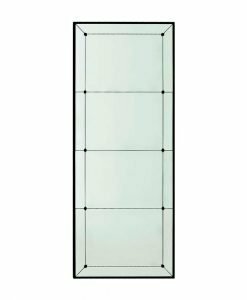 The Grand Floor Mirror would look best in a large room with a distant view so that the mirror is visible in its entirety. 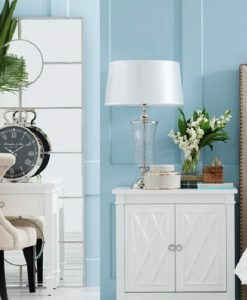 You can place it in the living room or dining room to provide a royal touch. 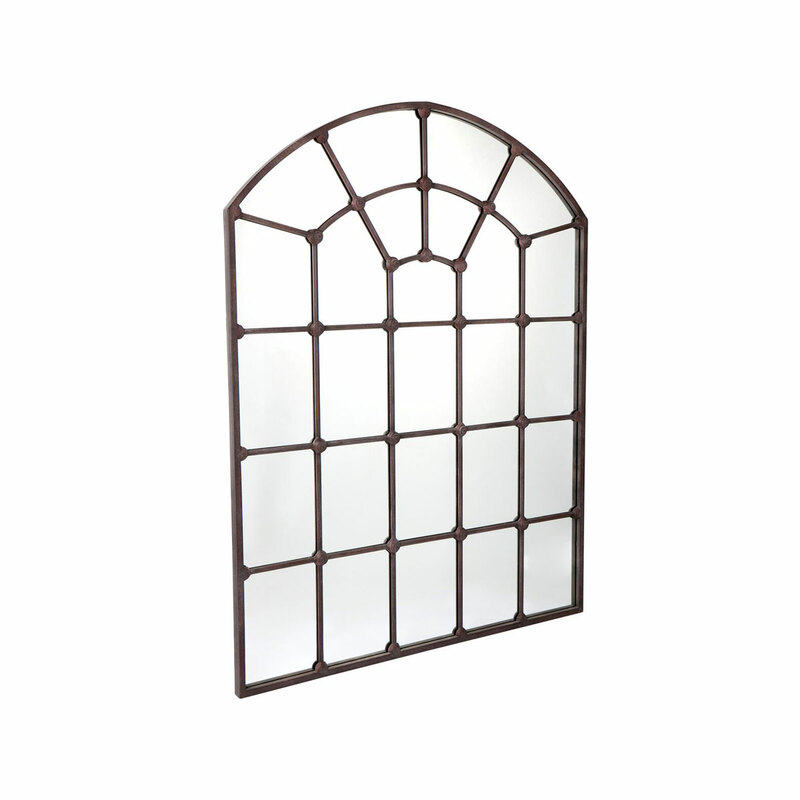 Make the Grand Floor Mirror a part of your home décor collection and provide an imperial look to your interiors. 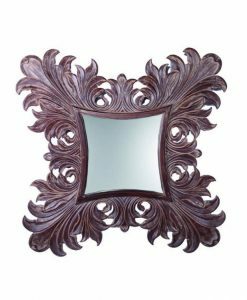 With panelling and inlaid flat mirror.